Flowlens is designed to make day-to-day life simpler for small business. Spending hours searching for information, or collating spreadsheets, isn’t anyone’s idea of fun. That’s why we’ve made Flowlens easy to use, and easy to capture and find information of different kinds. The following tools can be found throughout these Flowlens features to easily and consistently find information, and get your job done faster. Most features (e.g. Enquiries, Leads, Quotes, Orders, Parts) in Flowlens offer a range of ad hoc filters, which enable data to be searched quickly. Headline stats are also displayed for the selected data set. Get a quick report on your data, or if you want to do more analysis, at the bottom of each page you’ll find an option ‘Download as CSV’ and in some cases also ‘Download as PDF’ making it easy to extract or print data for offline use. Nearly all information created by or in Flowlens links back to a company. For example you’ll find Contacts, Addresses, Enquiries, Sales Leads, Orders, Purchase Orders (if it’s a Supplier) and Asset Register for after-sales service. 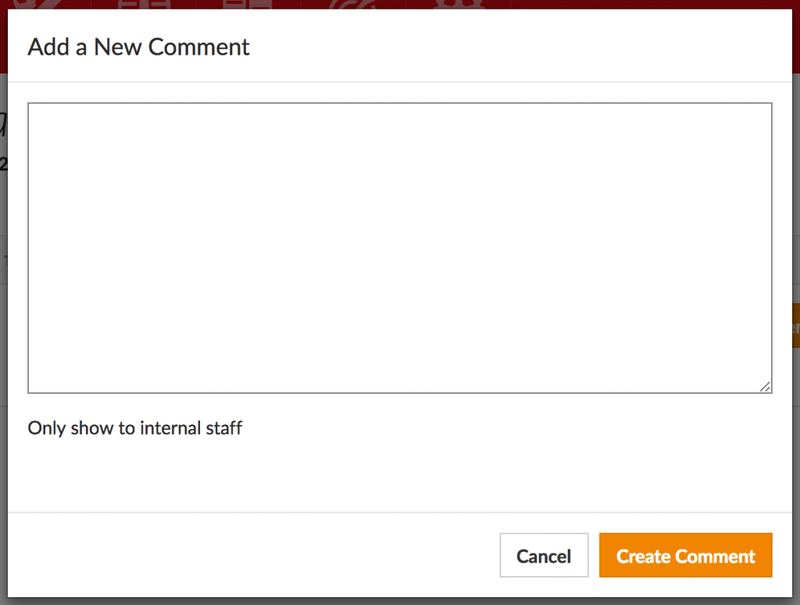 You’ll also see that Companies have tabs for Emails, Comments, Uploads and Interactions. 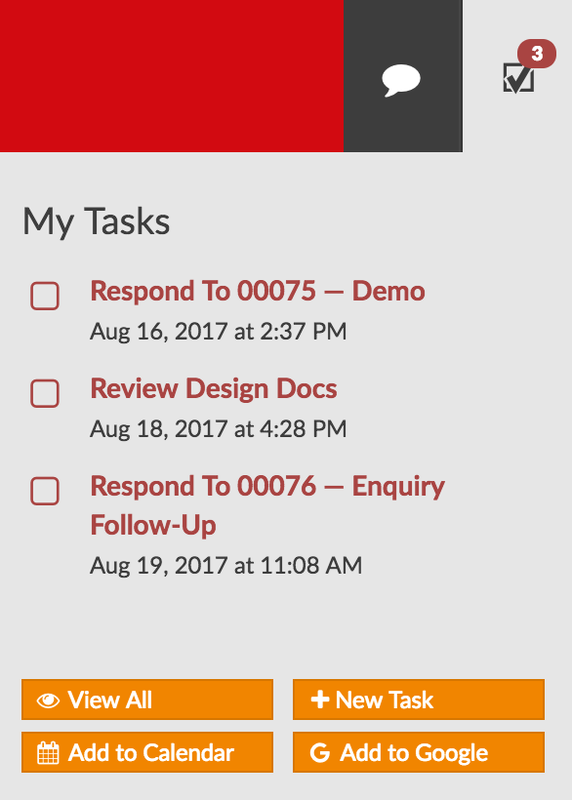 Tasks are another important feature that you’ll find throughout Flowlens. Always ensure that objects you’re working on have the ‘next task’ set, so you won’t forget critical activity when it is due. This is very handy for Sales Leads where timelines may be several weeks or months, making it difficult to stay on top of everything. 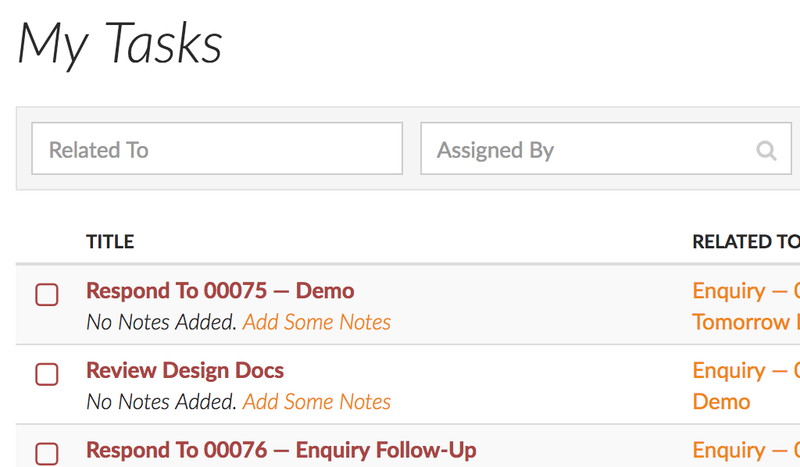 Your My Tasks page is a handy way to keep on top of tasks. You can also get a feed of your Tasks in your Outlook, Google or other Calendar application. You can create Tasks for yourself, or assign them to other users, making delegation easier. Keep relevant communications within Flowlens for ease of reference in the future. To send a new email, start typing the name of a contact to select a recipient, followed by your subject and message. You can also attach files that have been uploaded against that feature. 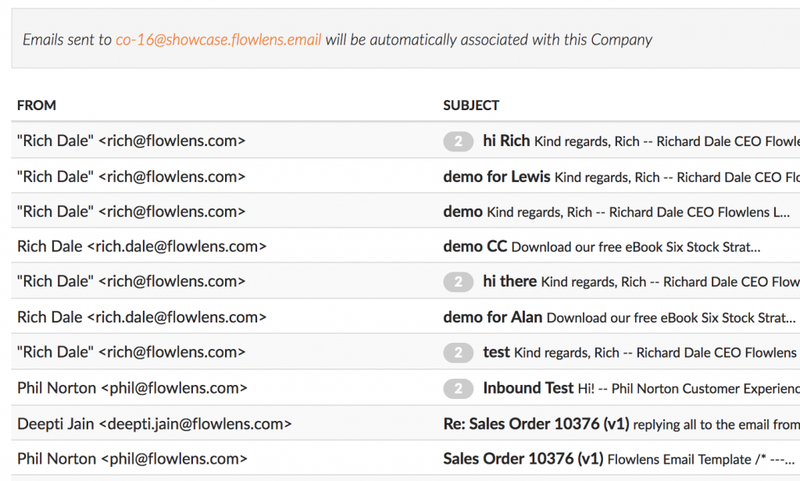 If the contact replies to an email you have sent from Flowlens, you will receive the reply in your normal inbox, and in Flowlens. You can use this email address to copy emails sent from your existing email client to software. You can either CC this email, or Forward emails to it. Emails will then appear in the relevant Email tab listing for future reference. Store and find/download relevant files against a feature, by clicking ‘Choose Files’ and selecting the file(s), or drag and drop on to the page. You never know when you might want to refer to notes about customers, suppliers, projects or service tasks. To make a note for future reference, use the Comments tab. This simple tool can be handy for storing meeting notes against a Sales Lead, or details of issues raised against an Order or a Part. Many businesses waste time on the basics. These features can get your team joined-up and working faster. As an integrated system, Flowlens can help you manage all aspects of your business process, including Stock, Sales Orders, Enquiries, Customers, Production, Purchasing, After-sales Service and Marketing Campaigns. (It also integrates with your Accounts package). Unlike most systems, you don’t need to buy all the features, only the ones you need. Book a demo call to learn about our CRM, CRM Plus and ERP Pro packages, or watch our client testimonials.